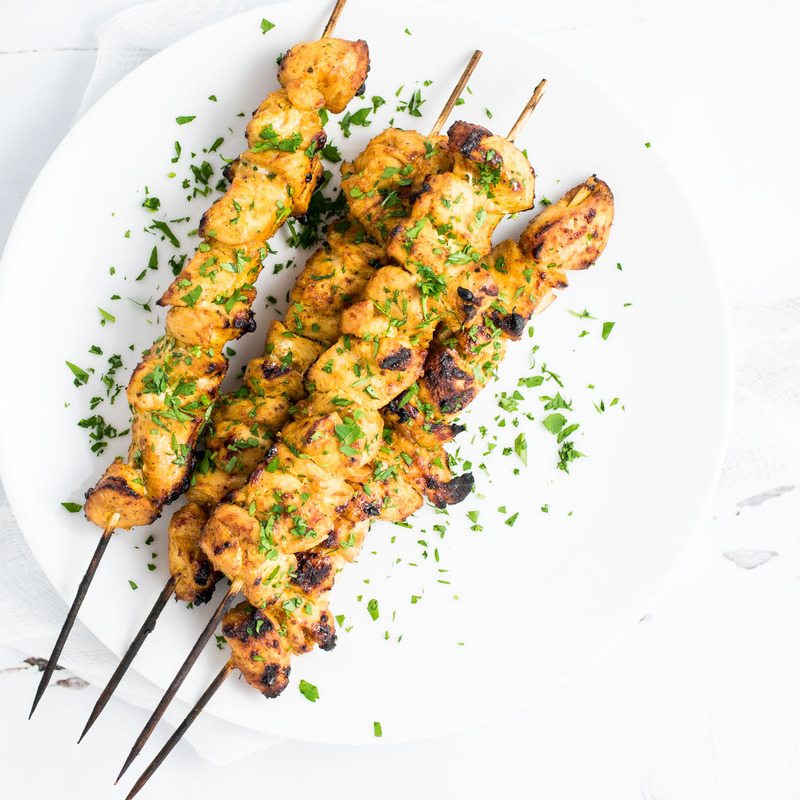 Grilled Mango Curry Chicken Skewers are an upscale outdoor weeknight or weekend dinner recipe! 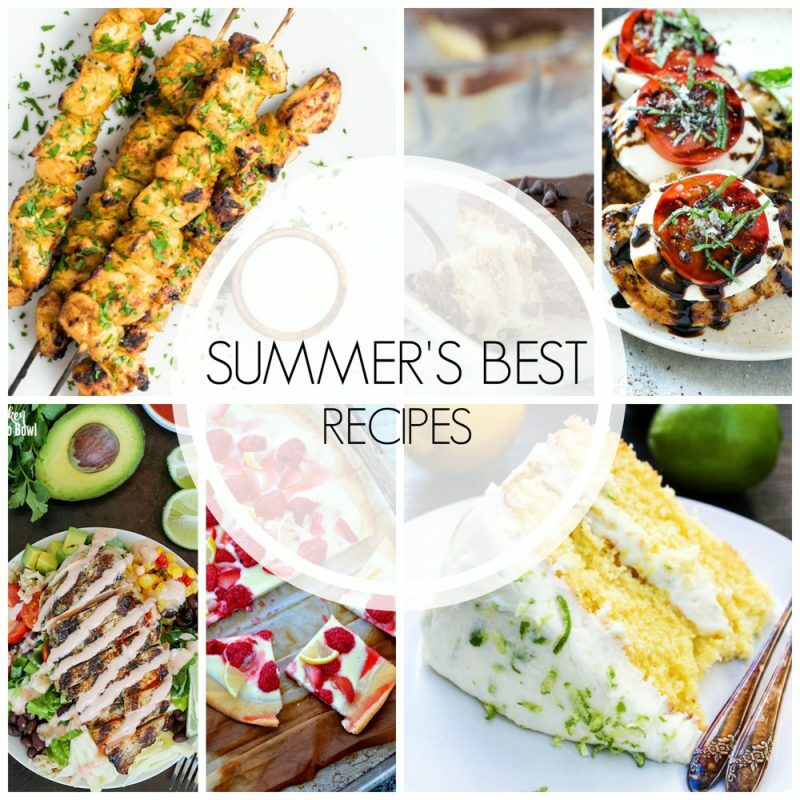 They are great in tacos, on salads, or all by themselves! 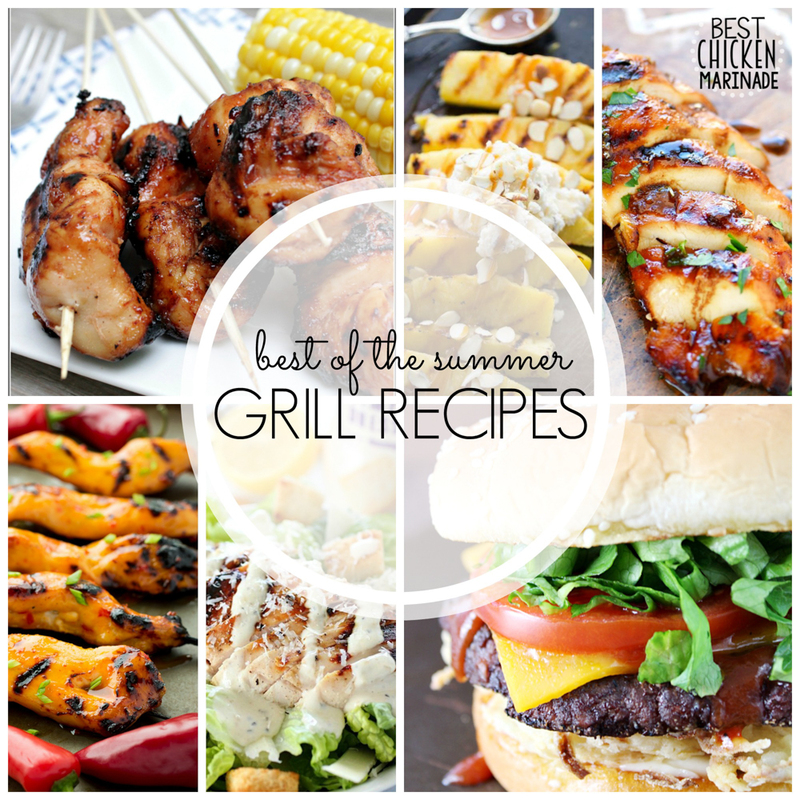 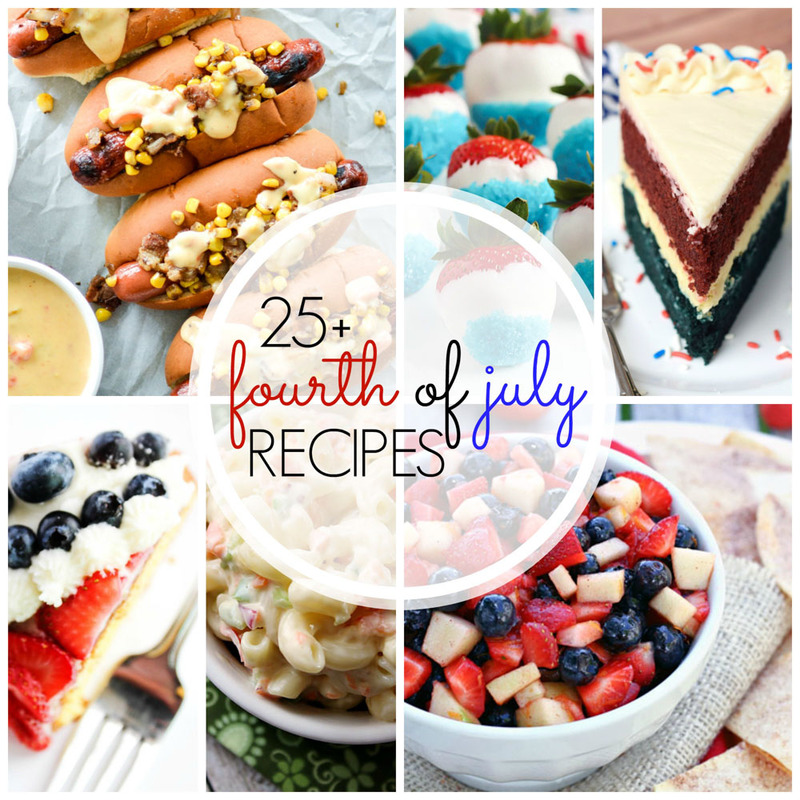 From fruit salad to pie and hot dogs to pasta salad, here are 25+ Fourth of July recipes! 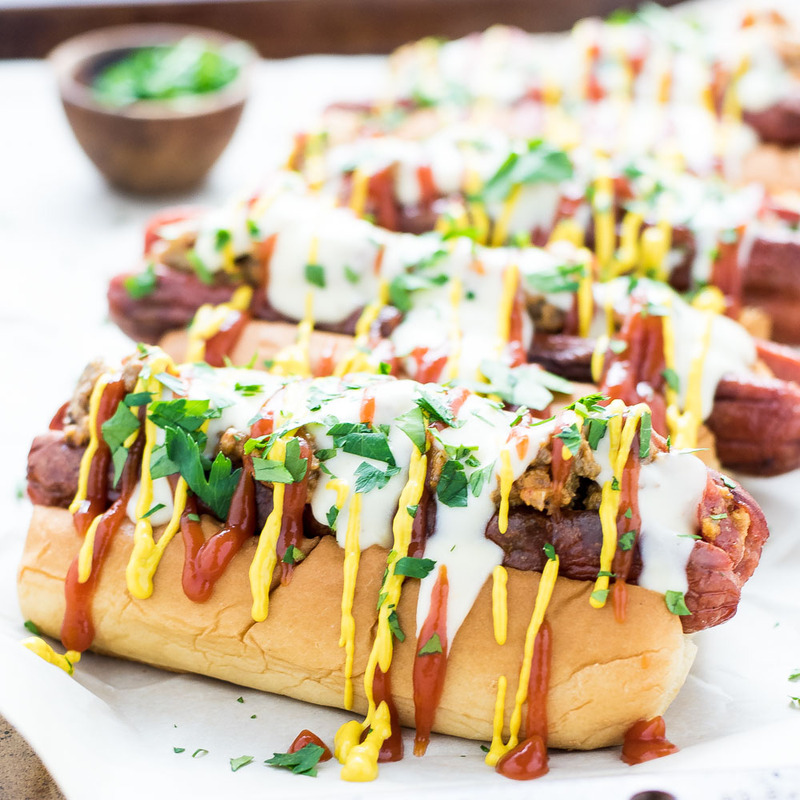 Bacon Cheeseburger Hot Dogs are the perfect examples of combining two favorite summer recipes into one!